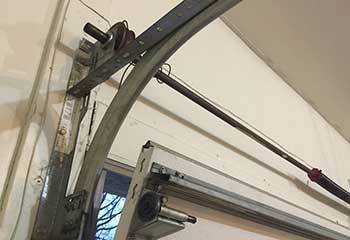 We can repair any type of opener or door, regardless of their manufacturer. Speed and dedication are the two keystones that made our company what it is today. We always try to get a job finished as quickly as possible, while making sure to be as thorough as possible at the same time. 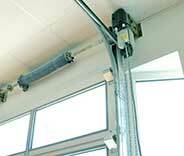 We only work with the top brands in the industry, and any part we install can be count on to last. 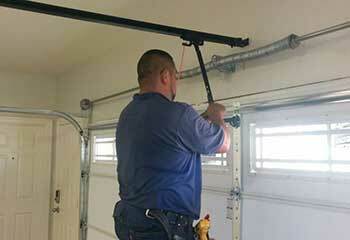 If you live in Pasadena and you're looking for professional garage door technicians, give our team a call. 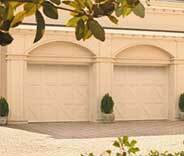 Our experts pride themselves in being able to help every local homeowner with various garage door related issues. If you want to know what we can do, take a look at some of the latest projects we completed. Mr. Gaines called us when his garage door extension spring broke. 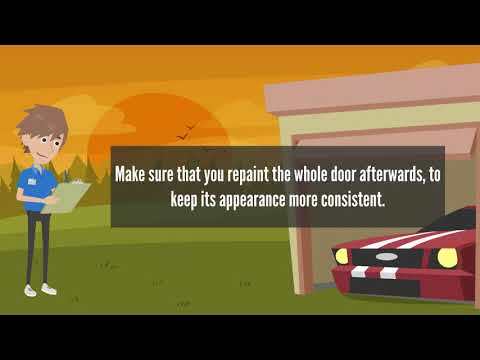 Take a look at the details of our repair here. 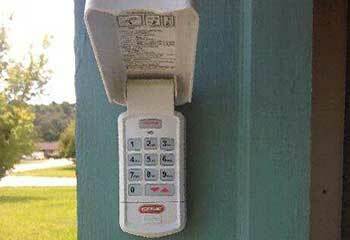 This customer wanted to get a state-of-the-art garage door opener. Click here to find out how we helped him. 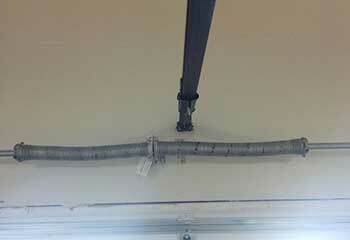 This customer called us because her garage door track was bent. 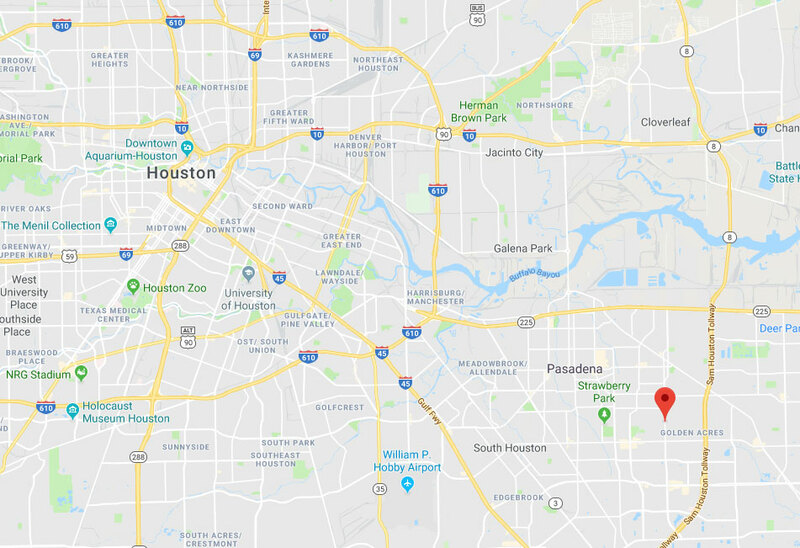 Click here to find out how we helped. This customer called us because her opener and remote control wouldn’t pair. Click to learn how we helped her. I’d like to thank you for your help with our garage door, we appreciate the troubleshooting you did and the quick repair job. What a great difference in the looks of our door with the two replacement panels you installed today. They match perfectly! Thank you! I'm a very happy customer and will recommend you to friends and family! Our new garage door looks even better than the pictures we looked at, and your guys installed it perfectly in less than two hours. Thanks for great service, a super price, and wonderful friendly personnel!